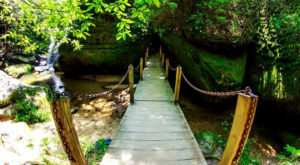 If you’re a fan of The Lord of the Rings trilogy, you’re about to become a fan of one of the most beautiful and magical places in Alabama: Dismals Canyon. 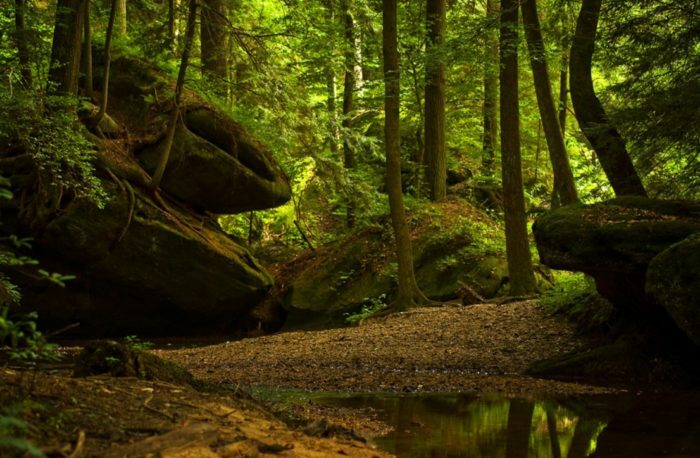 Dismals Canyon is reminiscent of Tolkien’s “Middle Earth,” and it’ll give you an up-close look at Alabama’s enchanting side. 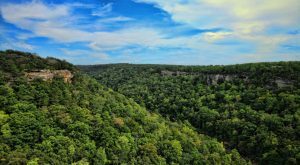 Dismals Canyon, located in Phil Campbell, Alabama, is a beautiful 85-acre natural conservatory that attracts both locals and visitors. 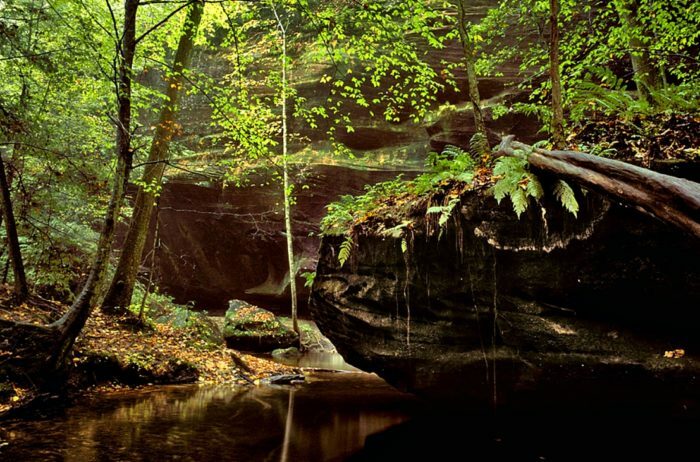 In 1975, it became a "National Natural Landmark." 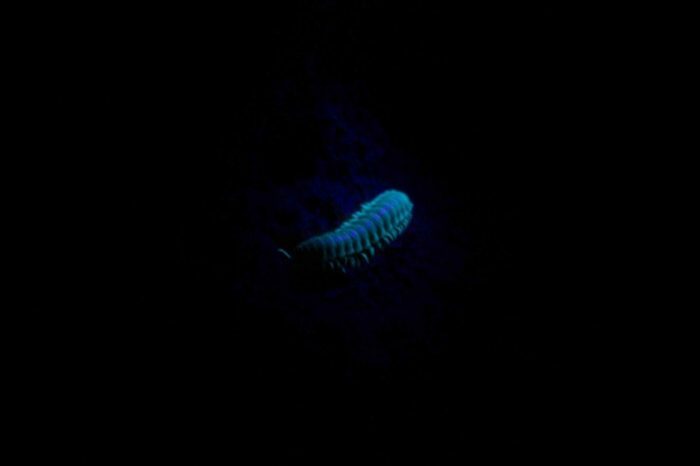 One of the most unique characteristics of Dismals Canyon is that it's one of the few places in the world where insects called dismalites (glow worms) can be found. 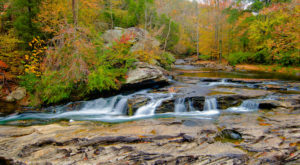 ...beautiful cascading waterfalls, Dismals Canyon is the one place in Alabama you definitely want to visit. 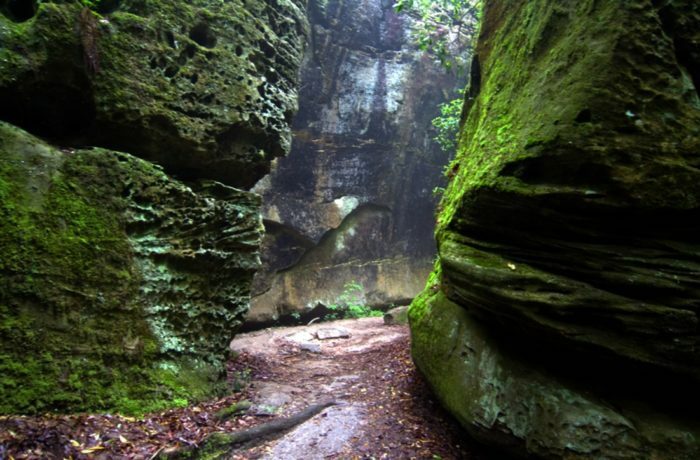 There's no denying that Dismals Canyon looks like something from another world, and not from Franklin County, Alabama. 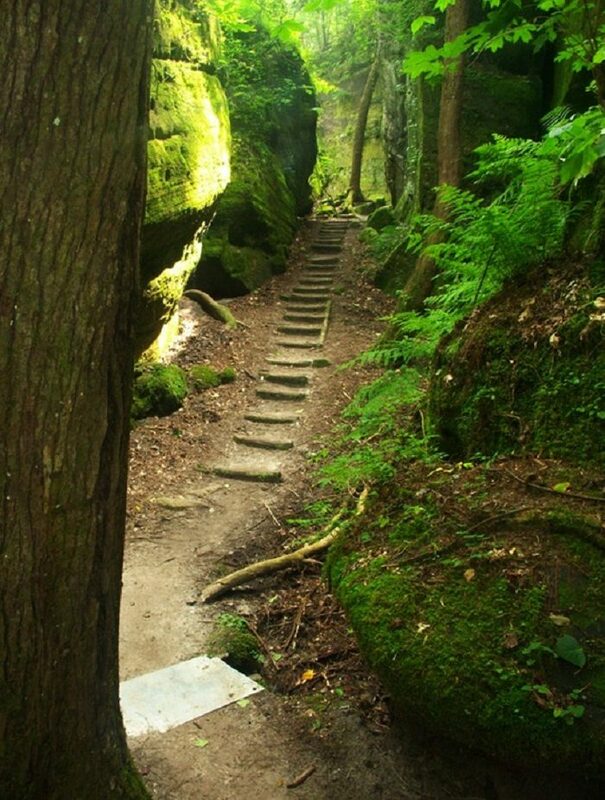 The trails that meander through Dismals Canyon will lead you to unforgettable places. 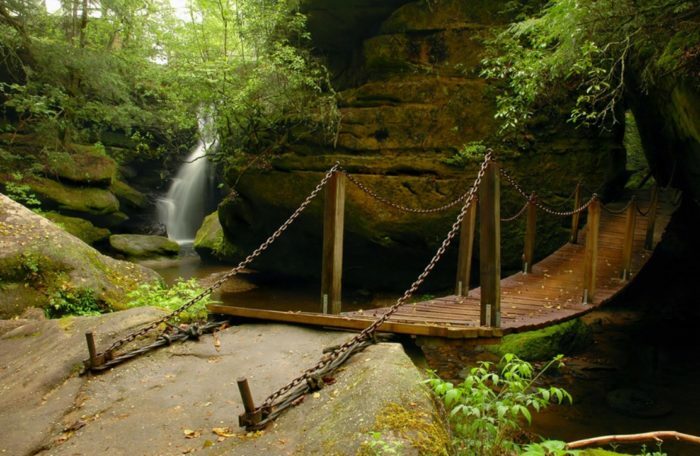 Dismals Canyon has several bridges, both natural and man-made, that'll help lead you through the area. 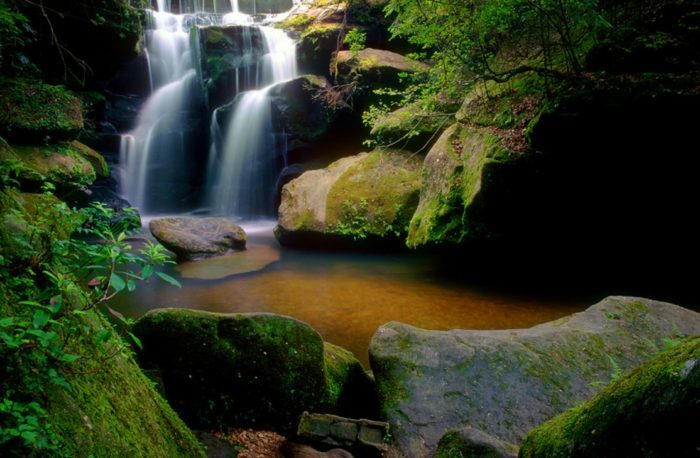 ...it'll most definitely take your breath away. 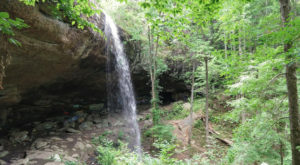 Don't forget to add Dismals Canyon to your bucket list of amazing places in Alabama to visit. 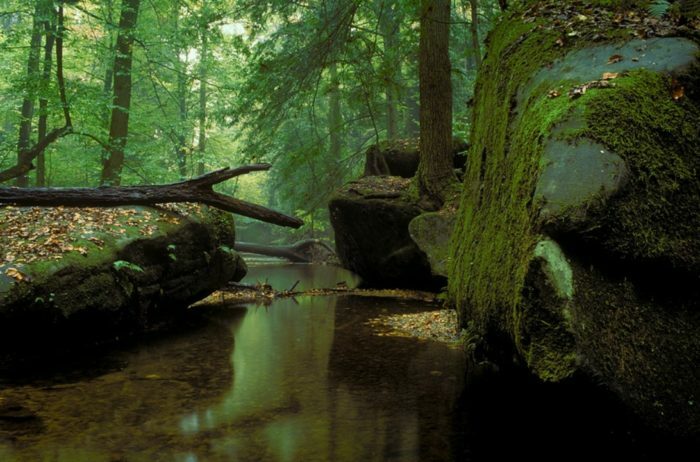 After all, everyone should have the chance to experience Alabama's "Middle Earth." 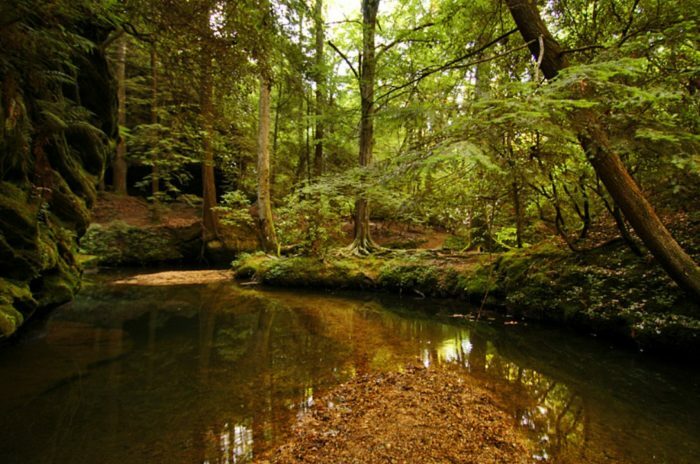 Alabama is filled with many magical places. 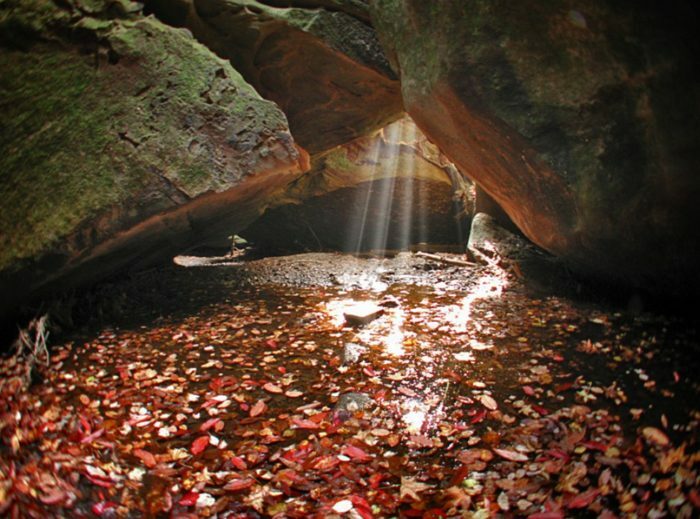 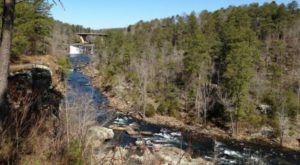 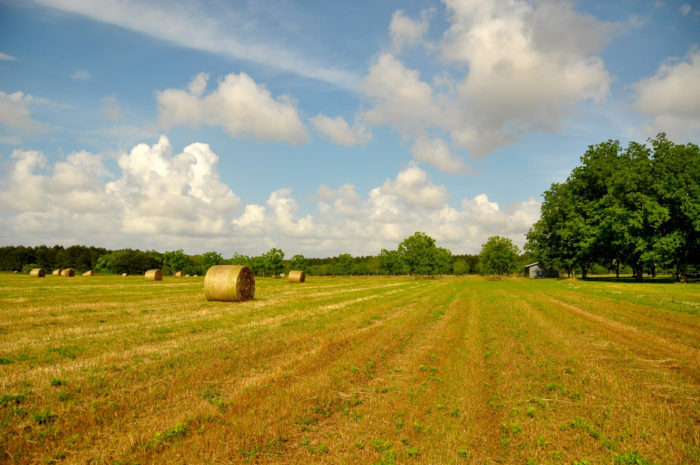 For some of Alabama’s most enchanting spots, click here. 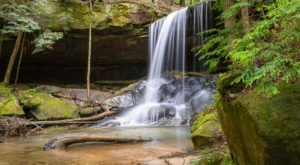 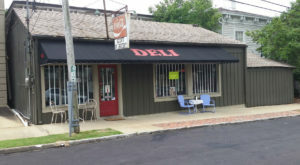 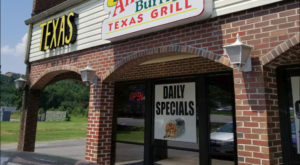 For more information about Dismals Canyon, be sure to check out their website.